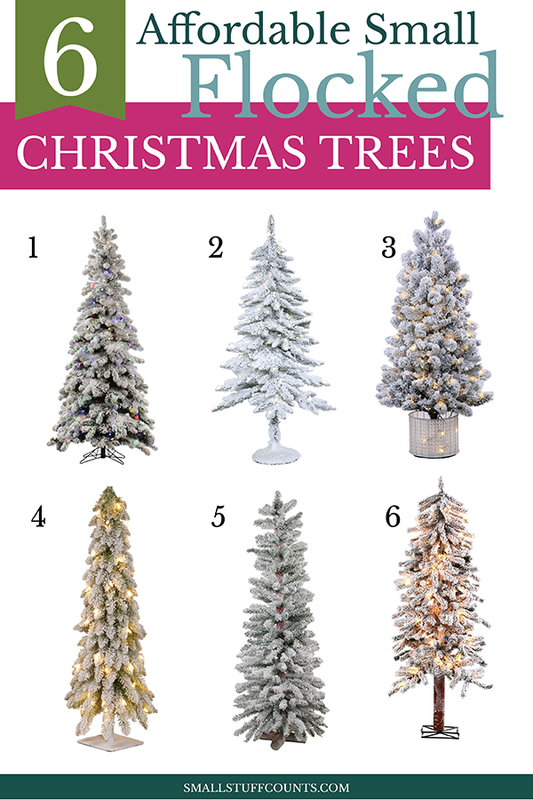 Shopping for a gorgeous flocked Christmas tree this year? 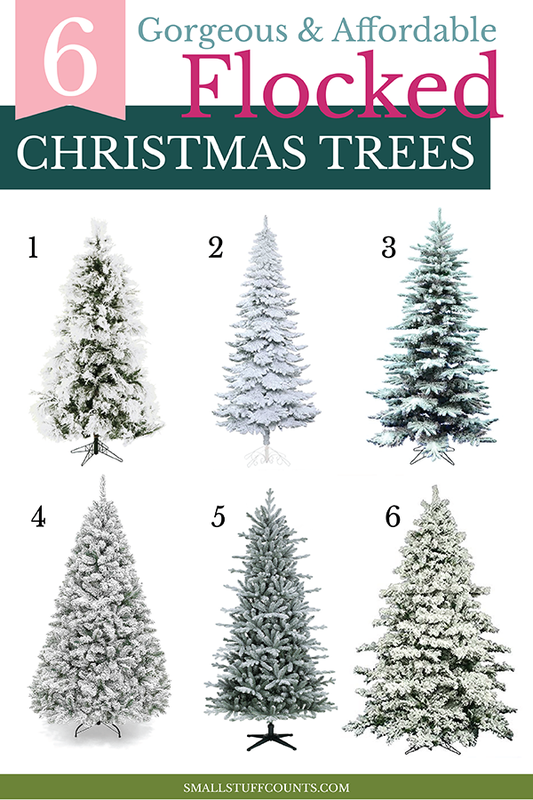 I’ve gathered up the best snowy Christmas trees so you, too, can get that frosted, snow-covered look. 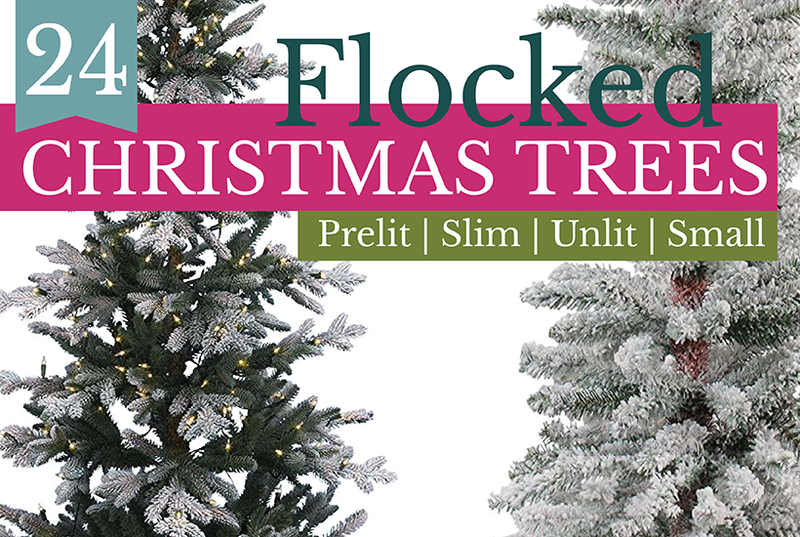 Whether you’re looking for prelit, tall, small, short, slim, or skinny flocked trees, I have you covered. I don’t know about you, but I’ve been drooling over all of the pretty flocked Christmas trees that are so popular right now. I mean, can you even with all of those frosted, snow-covered branches? I’ve been dreaming about a big flocked tree for our living room for months now. And after almost talking myself out of it, I pulled the trigger the other day and now can barely stand the anticipation of waiting for my brand new flocked Christmas tree to be delivered on Friday. I’m just so dang excited to unbox it, fluff all of those snowy Christmas tree branches, and pile on the ornaments. I figured I could justify an upgrade when I realized I bought our current tree 7 years ago for my first apartment before we were even married. I bought the display tree on clearance at Target a week before Christmas and have loved decorating it every year. It’s served me well, but at only 5 feet tall it’s just smaller than I’d like and the branches are pretty scraggly. 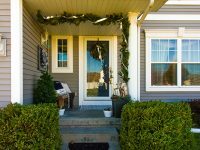 I did master a couple little Christmas tree hacks that turned my scraggly 5-foot tree into a full-looking 6-foot tree. I posted my old Christmas tree for sale on Facebook Marketplace tonight so it can move onto a new home before my brand new tree arrives. I really try to get rid of things whenever I bring new items into the house so we don’t get buried in stuff! 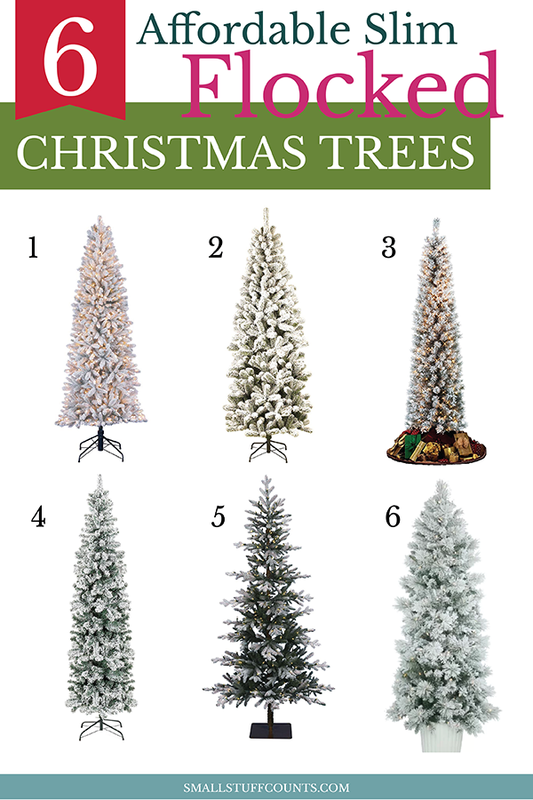 I’ll share photos of my new tree in a big blog post next week, but for now, I want to share all of the best affordable flocked Christmas trees I found in my search. 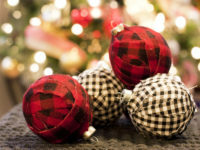 There are various categories of artificial Christmas trees. 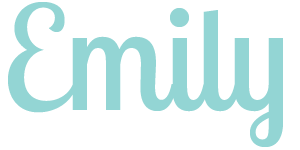 I’ve divided my favorite finds up into four categories: unlit, prelit, slim/skinny, and small (under 5 feet). 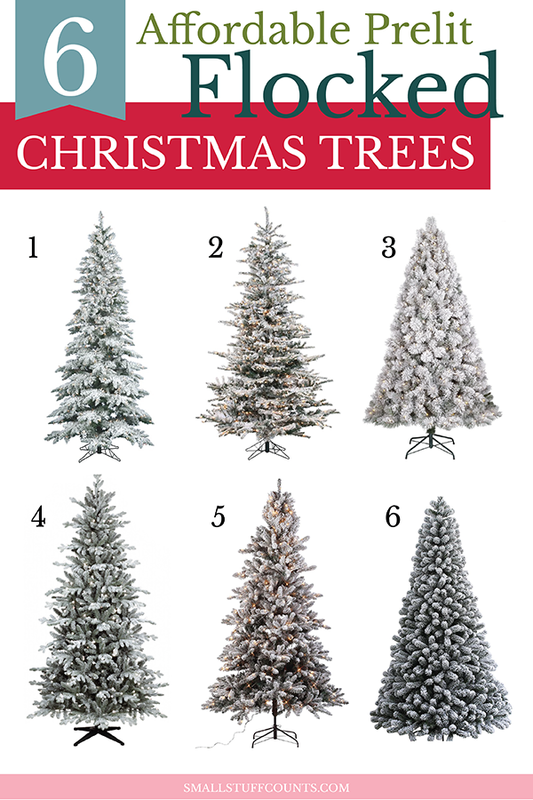 All of these trees are on sale for under $250 (most in the $100-$200 price range). 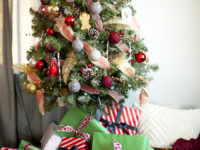 I hope you find a great affordable flocked tree for yourself on this list! I cannot get over how pretty and dreamy these flocked Chrismas trees are. 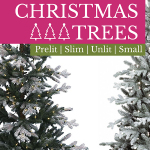 Whether you’re looking for a prelit or unlit, tall or short, skinny or full, small or big Christmas tree, there are great options for every size and style! Do you love the flocked tree look? 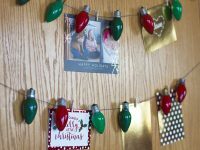 And if the holidays are stressing you out with all there is to do, you’re invited to join the free “4 Ways In 4 Days To Get Organized For The Holidays” Challenge!